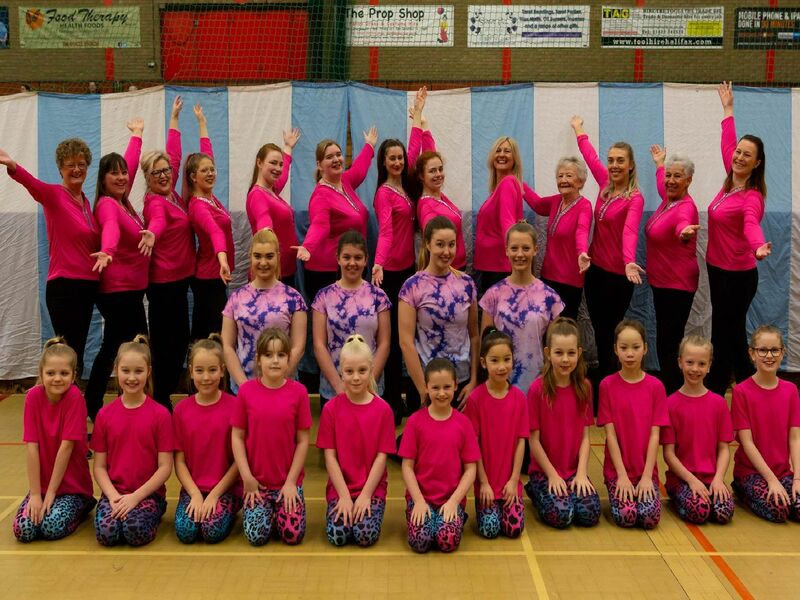 Top tappers from 13 dance groups from Calderdale and beyond danced their hearts out at the Roy Castle Tapathon at North Bridge Leisure Centre, Halifax, yesterday (Sunday). Here are fifteen of the best pictures from the annual event. To read more about this year's Tapathon for the Roy Castle Lung Cancer Foundation, click here.